With the collaboration of innovative minds and modern technology, we bring forth our latest variety of Access Control System. Sourced from reliable manufacturers, the Access Control Systems provided by us have access to authorized personnel powered by HID imperative for areas like R&D labs, server rooms. Designed for a flawless performance, our Access Control System is high on demand not only in India but, in international markets too. 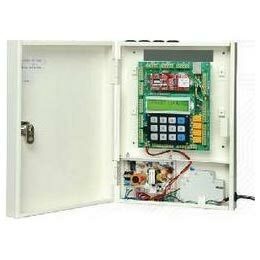 Made available in varied specifications our Spectra 4 Door Controller is very affordable. Why Our Access Control System?